Star Ocean: Anamnesis is now available in additional countries worldwide and to celebrate, Square Enix has released a new collaboration character for the game. 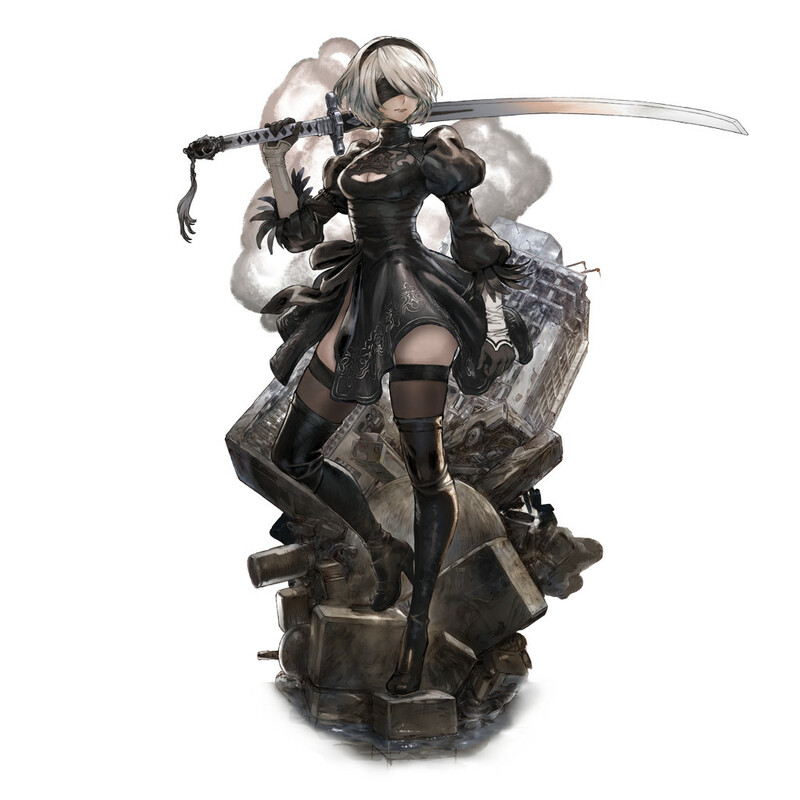 The main heroine of NieR: Automata, 2B, will be added to the game’s roster to celebrate this momentous occasion. 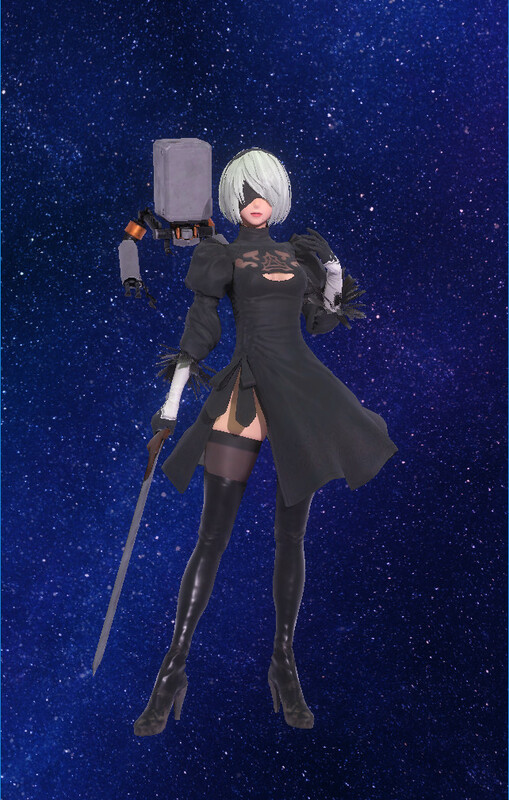 2B is a 5-star Ace Attacker unit and specializes in short range combat. She is available to draw at an increased rate until October 30, 2018. She also comes with Pod 042. You can check out 2B’s trailer below. A special illustration was drawn for 2B by Akiman to celebrate her inclusion in the game. You can check that out below. Square Enix has also released a couple of fun facts in regards to player statistics. Maria, from Star Ocean: Till the End of TIme is the most used character in battle with Myuria and Summer Myuria from Star Ocean: The Last Hope coming in 2nd and 3rd place respectively. Most players also like to set Maria as their favorite character on their home screen. In terms of character types, attackers are the most popular followed by sharpshooter and then healer. Star Ocean: Anamnesis is available for download now for Android and iOS devices.